We are an AMS club at UBC that celebrates Cognitive Systems and all things related to this quickly developing field.  The Cognitive Systems Society is a student-run organization at the University of British Columbia supporting students in the COGS program, and those with an interest in COGS-related fields such as neuroscience, artificial intelligence, human-computer interfaces, and robotics. Weekly meetings are scheduled for 10-11AM on Mondays in the COGS lab, and are open to all CSS members. Come say hi! Want to keep up to date with all of our events, resources, study hall sessions and more? Check back here regularly, or find us on our Facebook page here. A $5 membership to the CSS allows you access to our events for free or at a member's price. We also provide resources for peers to learn more and view different career opportunities available to those in this field. For more information, contact us here.